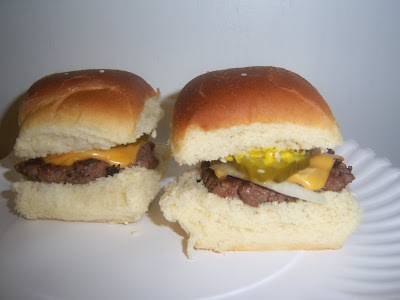 Everything tastes better when it's MINI! These are a major hit at my house. 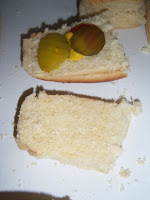 They have that authentic flavor, but with added deliciousness of good quality beef, buns & cheese. 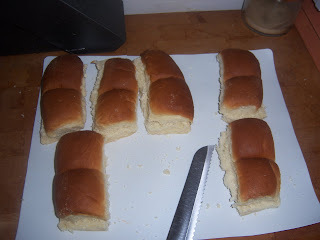 1 package of dinner rolls (12 per pack) - I pay $1.69 for them at Aldi. They are AWESOME too. 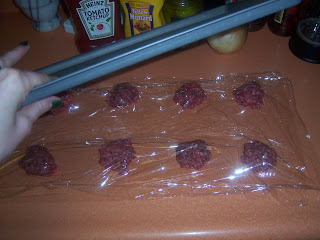 Lay out a large piece of plastic wrap. 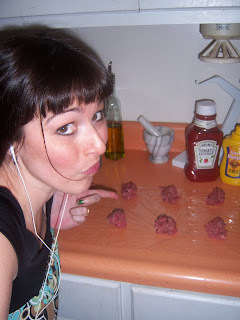 Scoop out 12 even balls of meat (it will use the whole pound & make 12 burgers) onto the plastic. 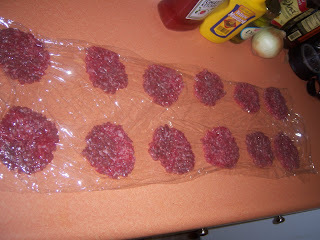 Cover with another piece of plastic & use a baking sheet to press them down evenly. 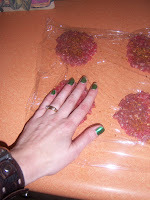 Remove the plastic & sprinkle on some seasoning (burger, steak or s&p)...place the plastic wrap back on the burgers and press the seasoning into the meat. Heat up a skillet on medium heat. 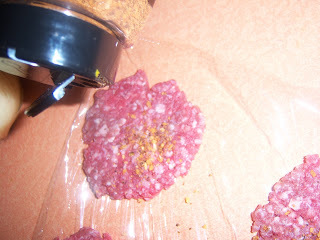 Place your little burgers in there & let 'em start to cook up. 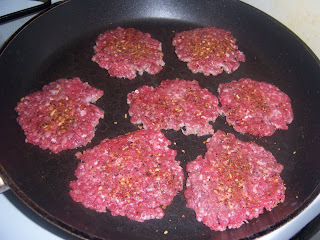 Flip the burgers and let them cook a minute more. 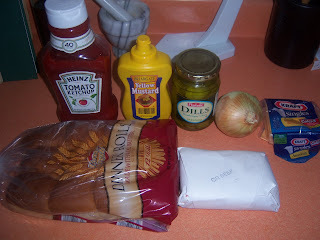 Top each burger with 2 small squares of cheese. 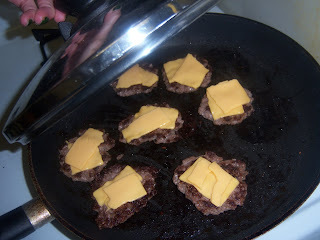 Cover the skillet for a minute so the cheese can melt. 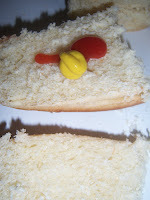 Then just pop them onto the bottom halves of the rolls and flip them up onto the top halves and turn right side up. DONE!!!! You can put lettuce or tomato on it, but we don't. They are perfect just like this. 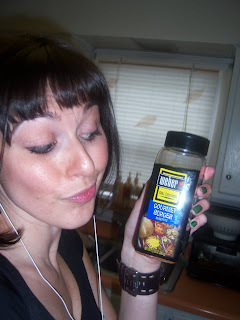 I'm saying "delicious" with my eyes in case you couldn't tell. I agree everything tastes better when it's mini. 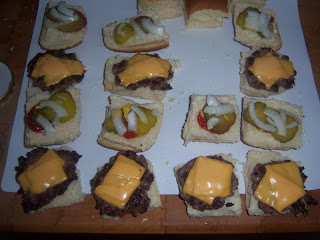 I will have to make these at home for T.
I made these sliders tonight for the whole family. I have a difficult time finding things that will please us and my 2 1/2 year old triplets. Well these were wonderful! A crowd pleaser!